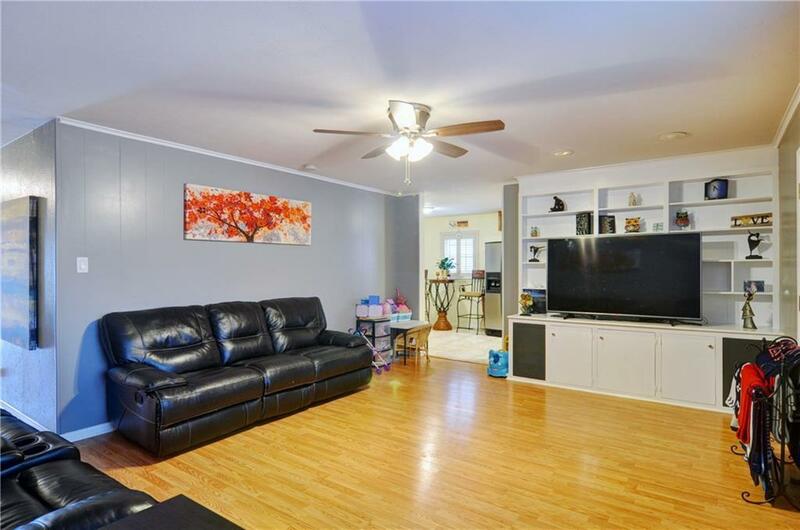 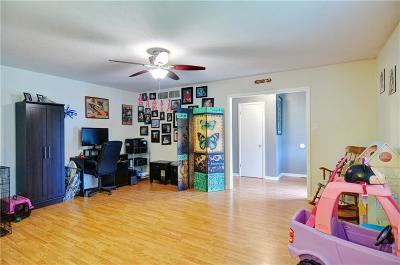 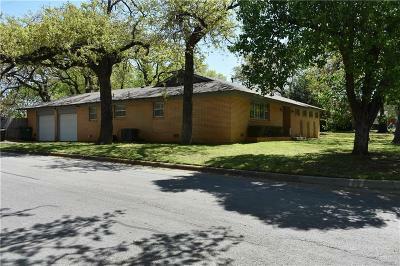 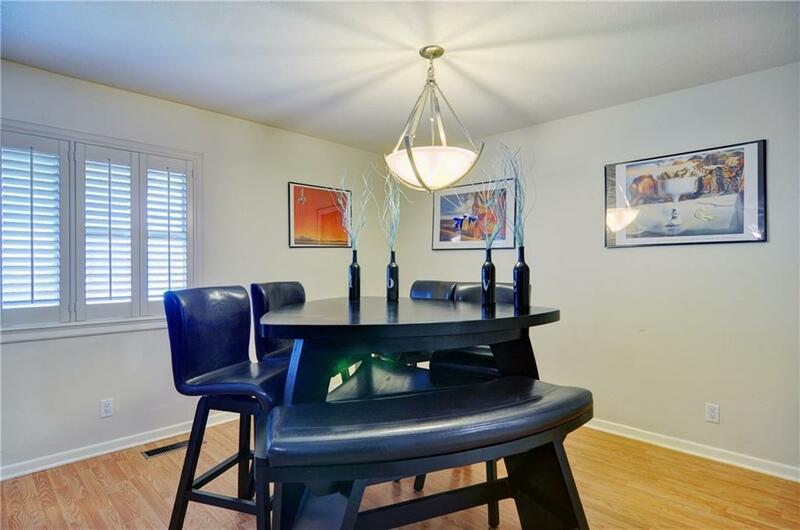 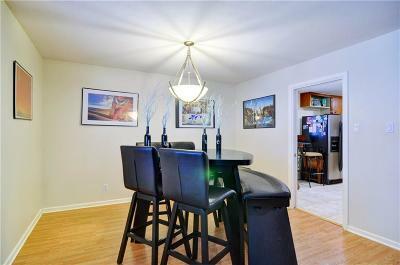 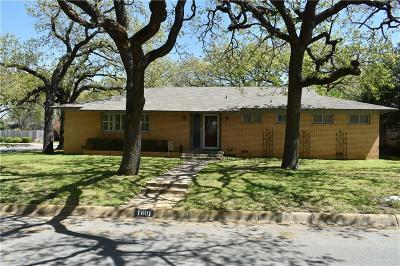 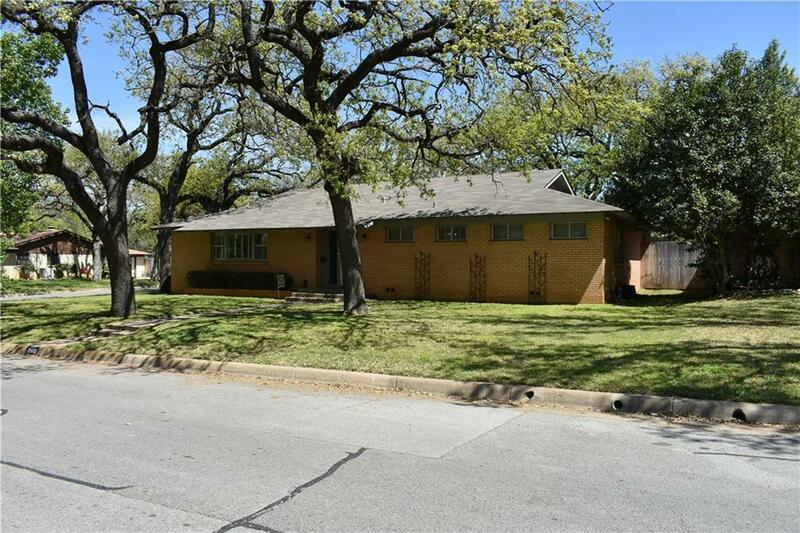 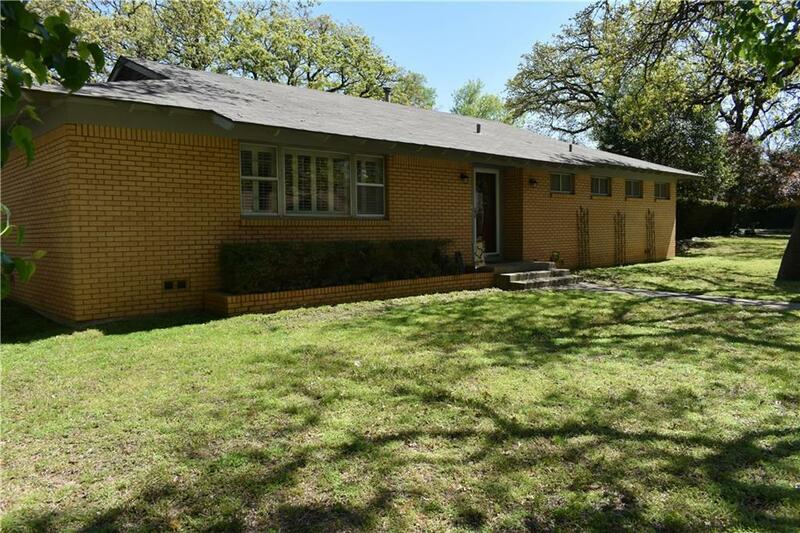 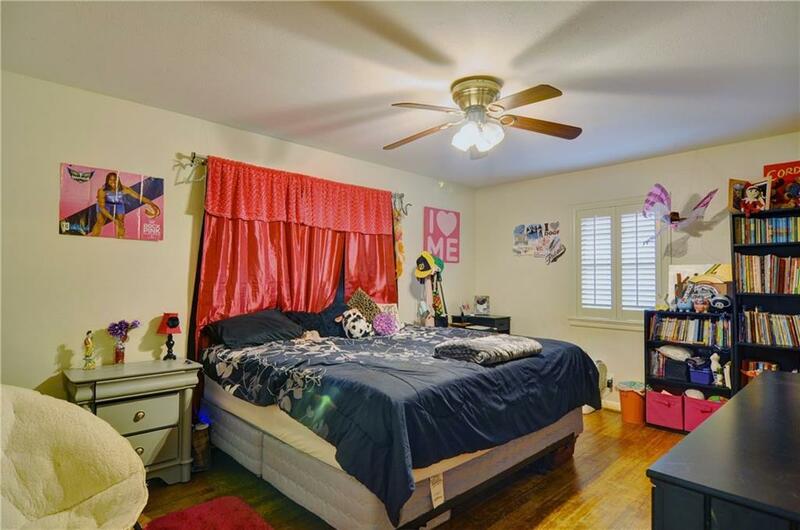 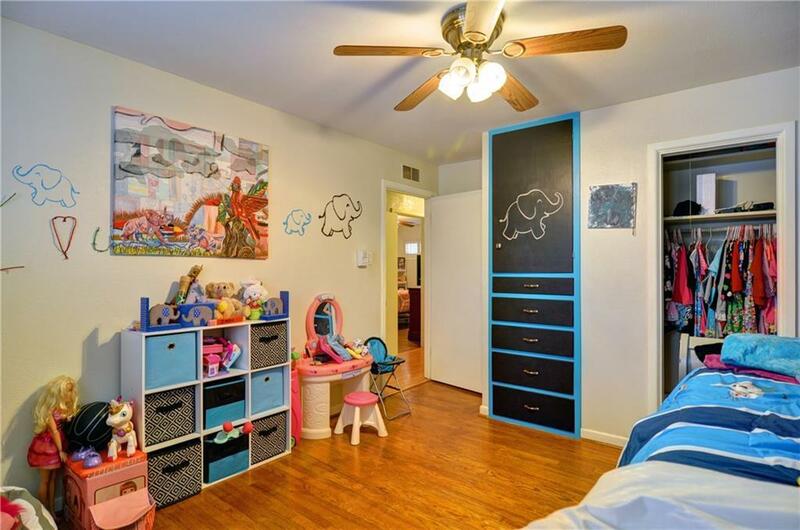 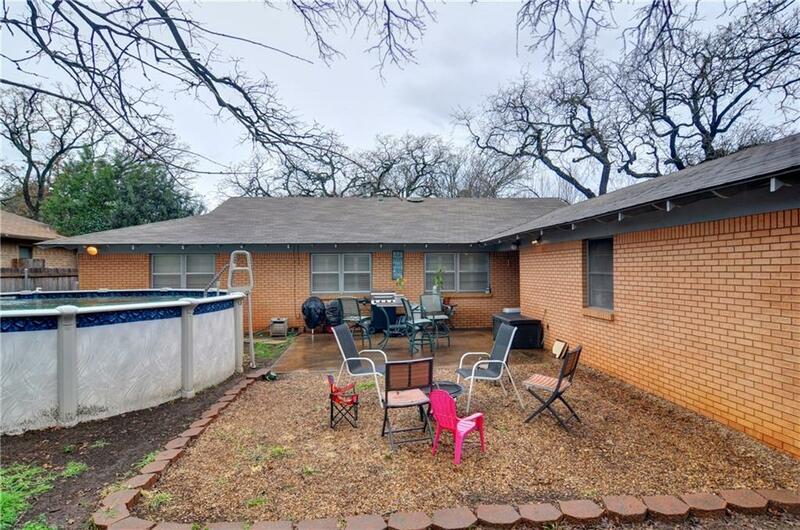 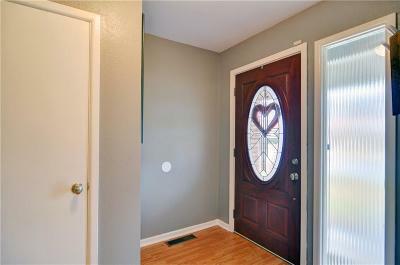 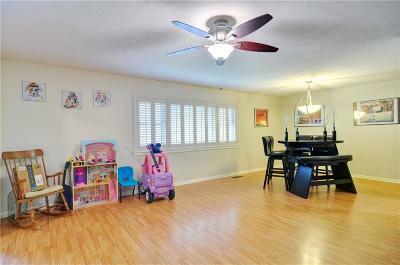 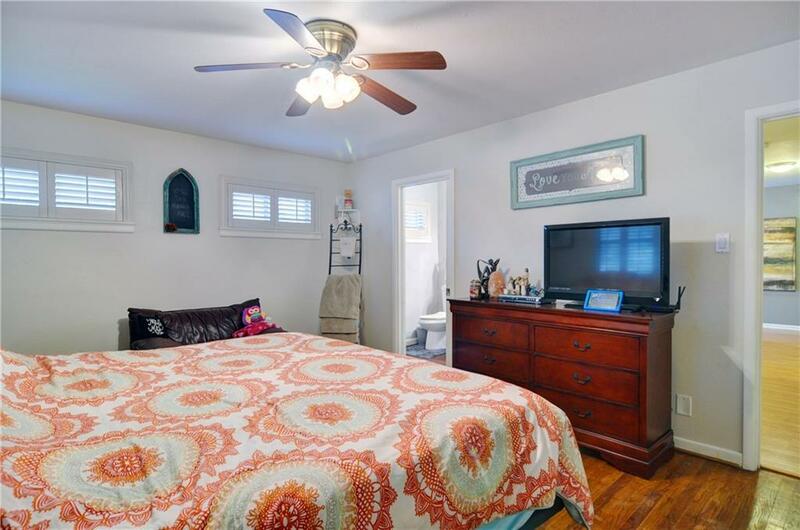 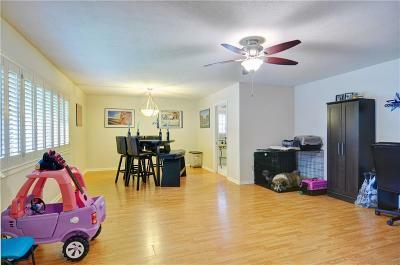 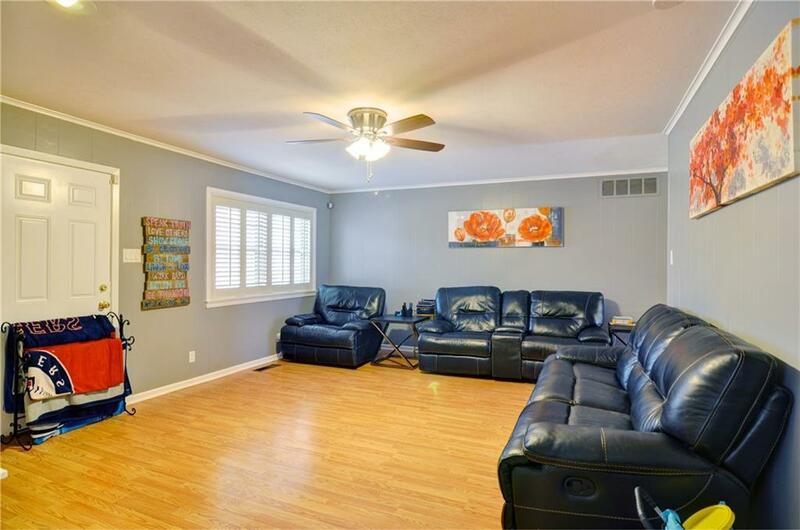 Darling updated and move in ready home on Fort Worth's east side. 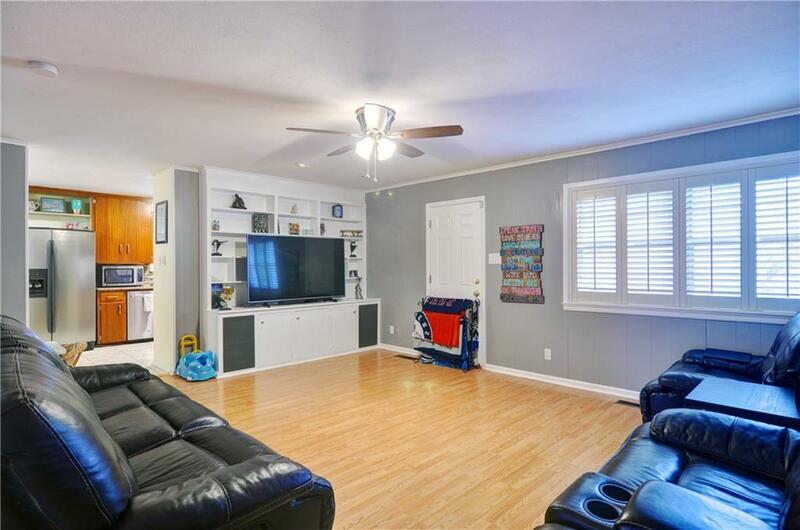 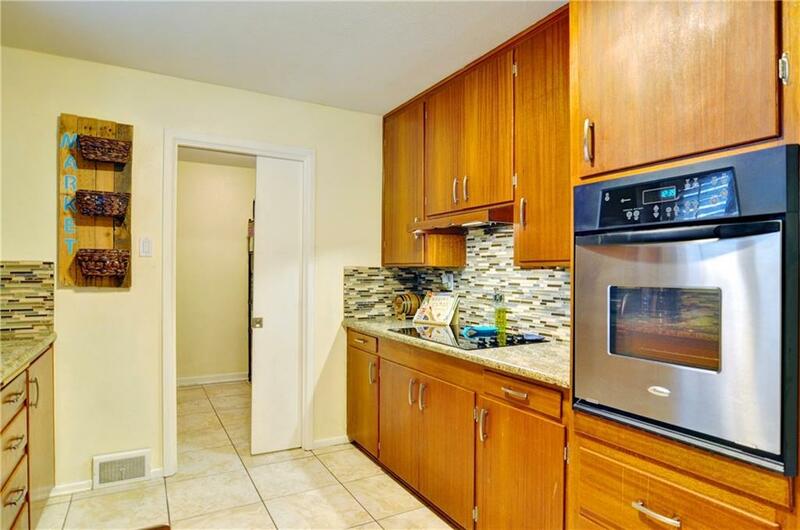 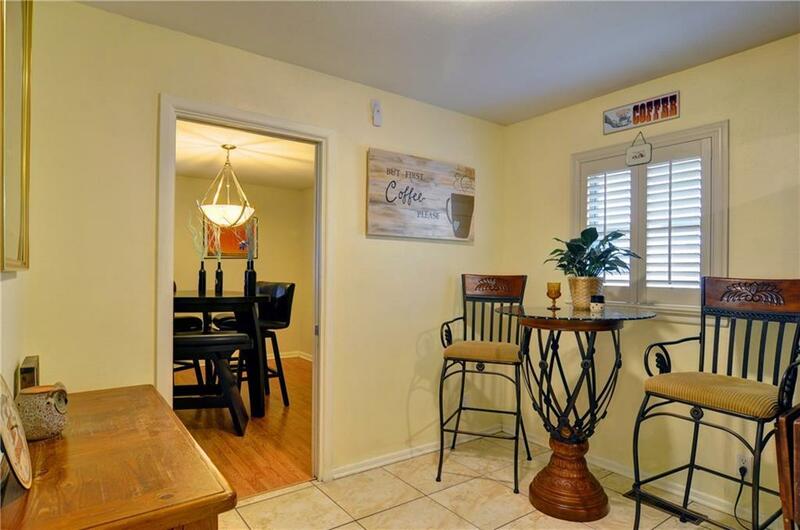 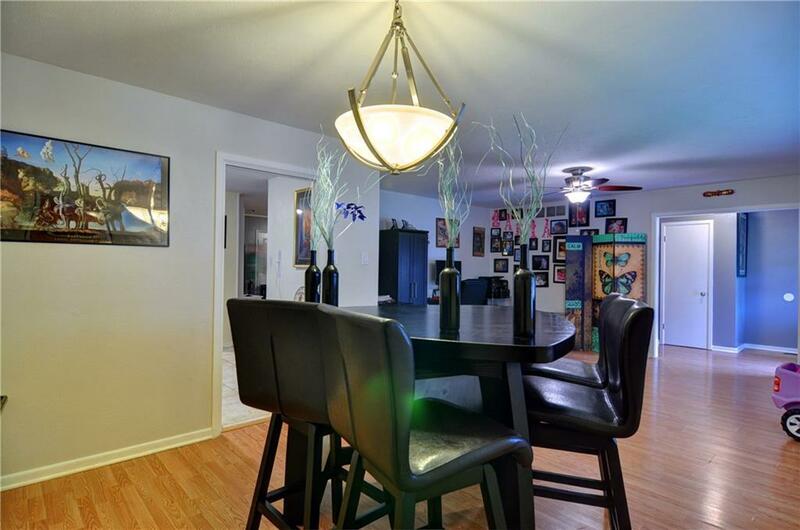 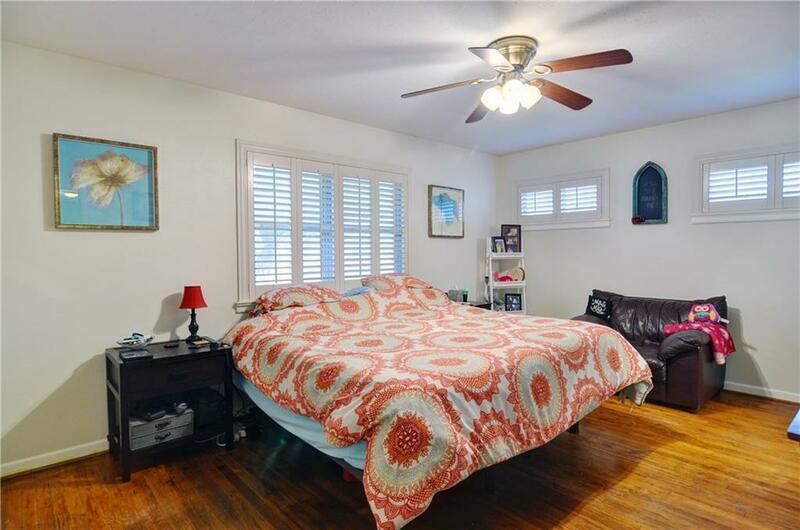 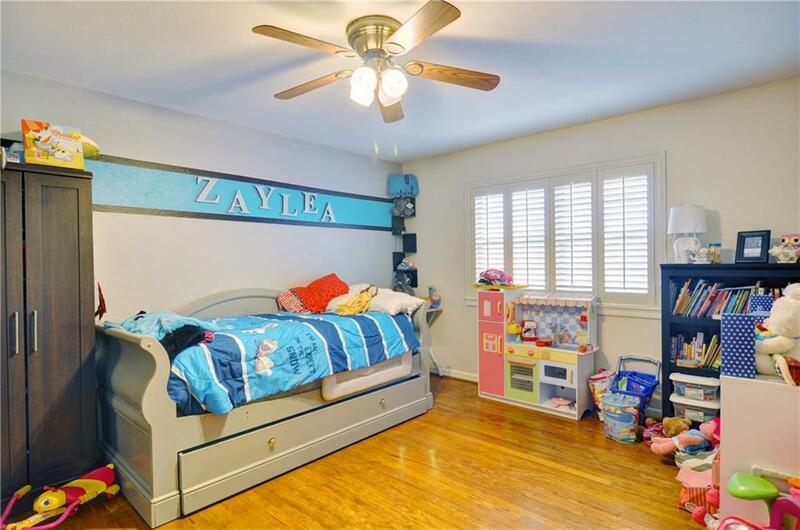 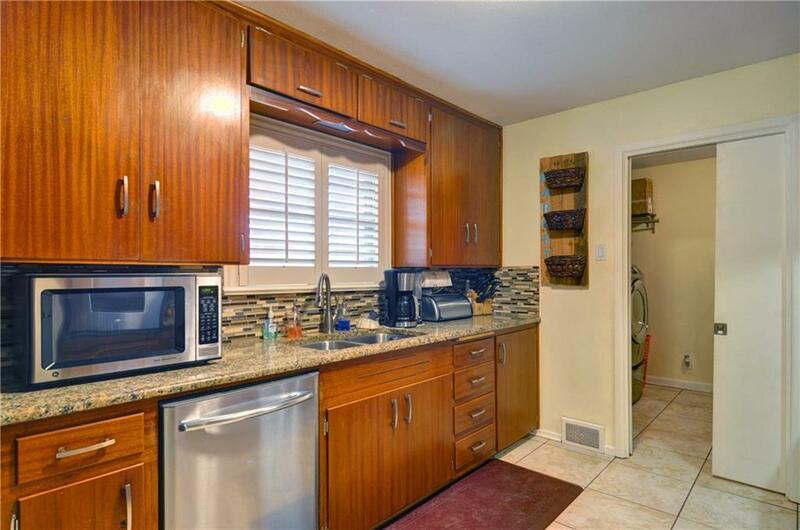 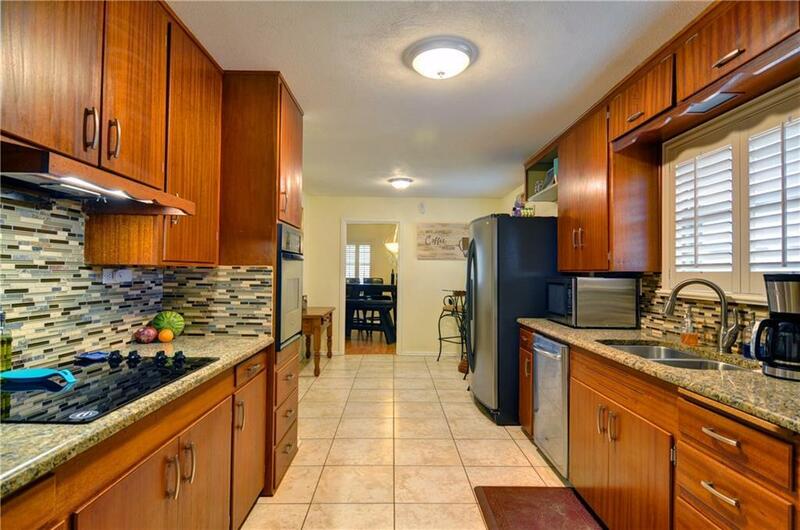 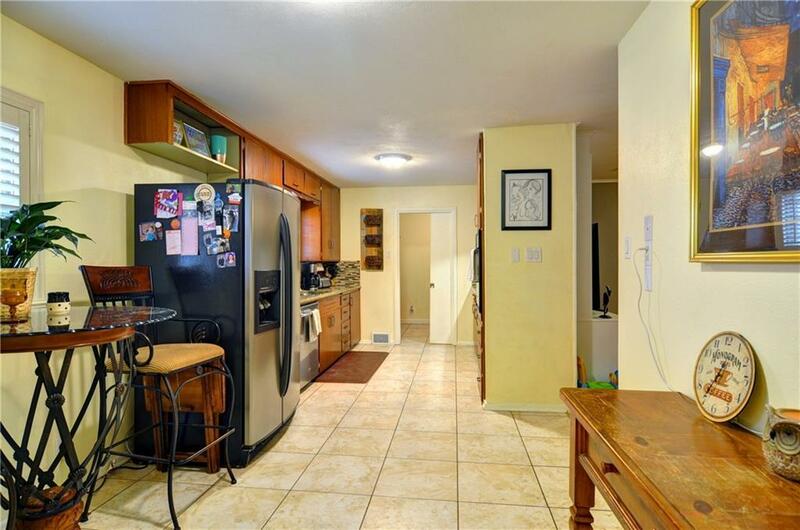 This property features granite counter-tops with a glass tile back splash in the kitchen, plantation shutters and a mix of wood floor, ceramic tile and laminate flooring. 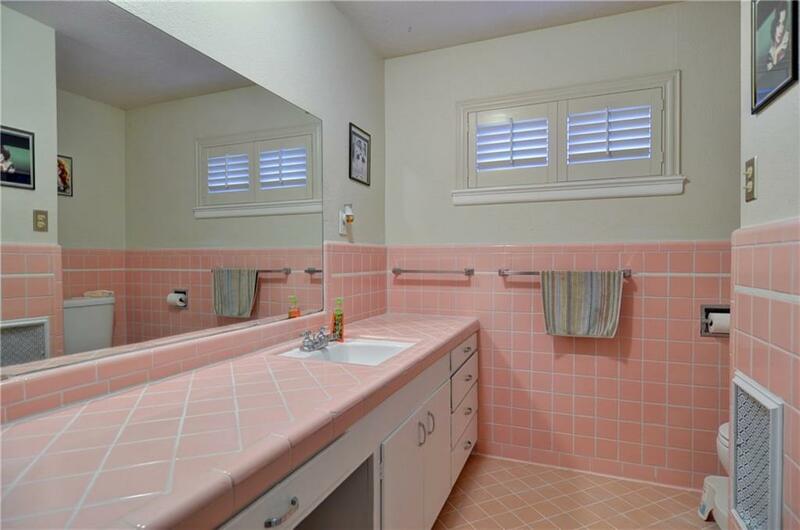 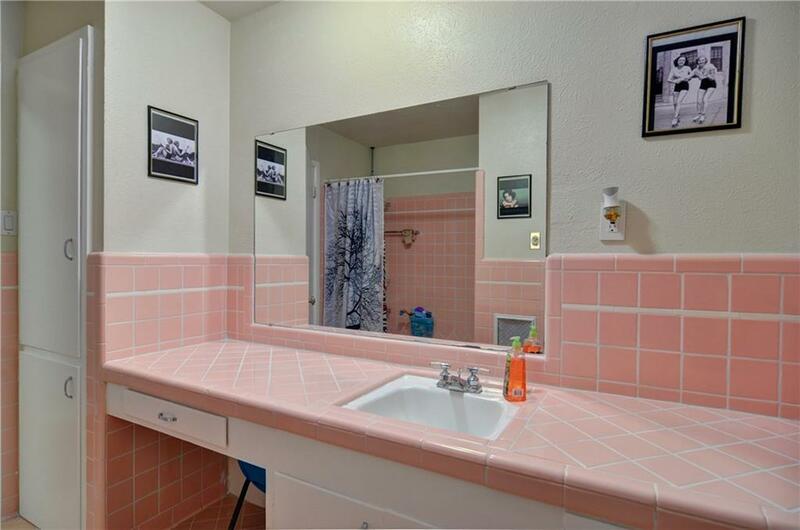 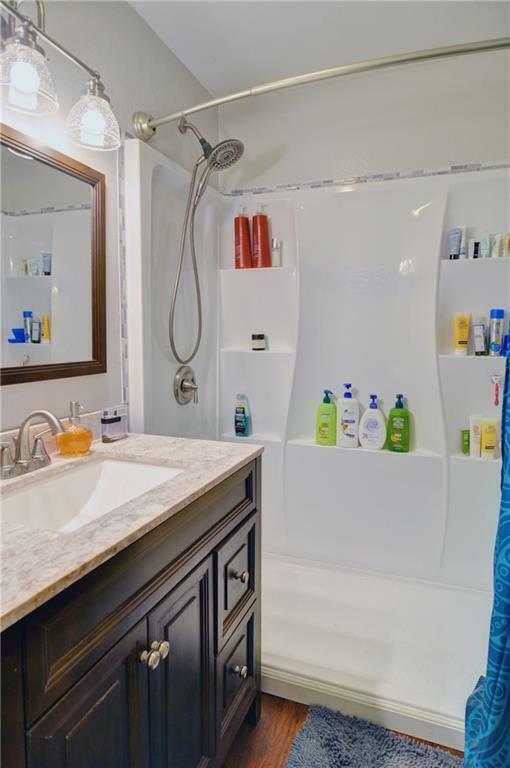 The master bathroom has been updated with modern touches but the hall bath still has the original tile. 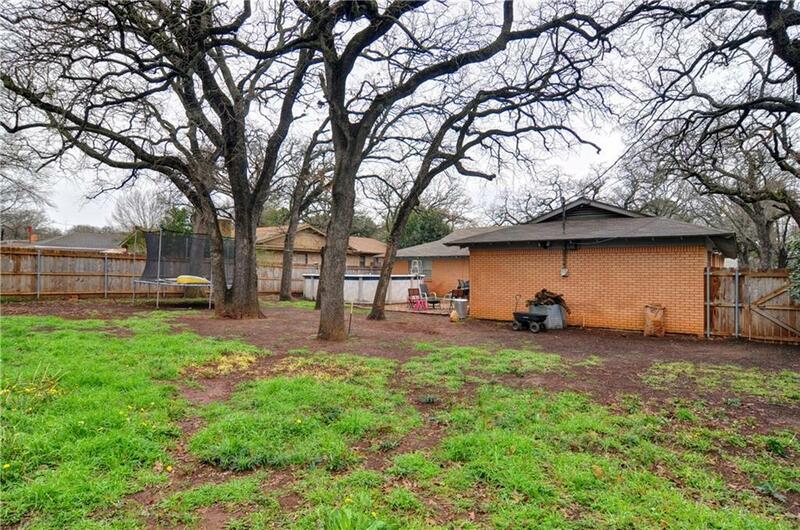 Large backyard with many trees surrounding the property, above ground pool can stay or go. 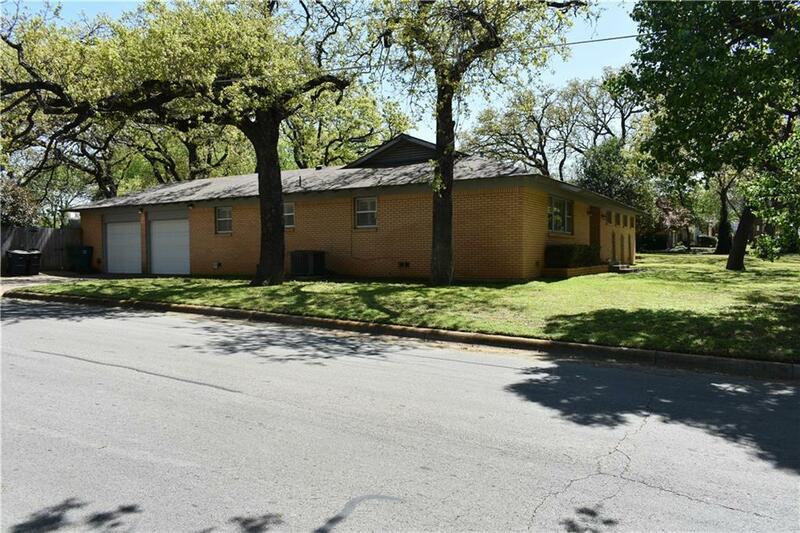 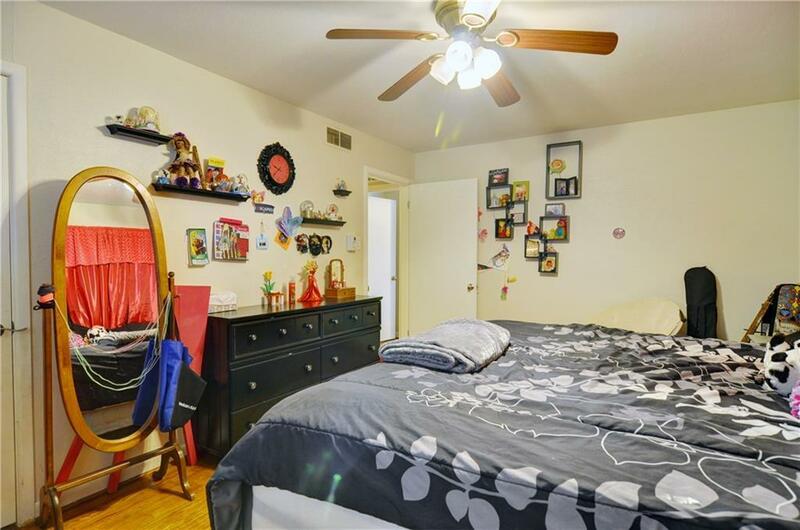 This property is one block from Oakland Lake Park and Fosdic Lake. 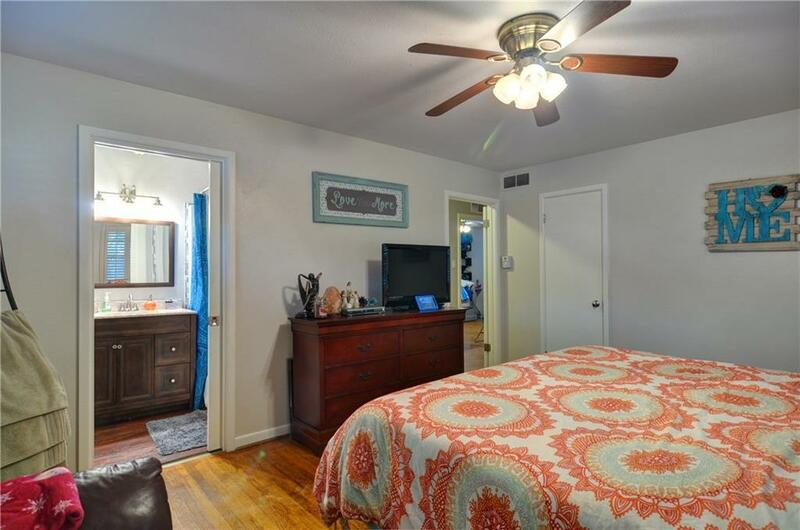 Easy access to I30 to get to Fort Worth, Arlington or Dallas. 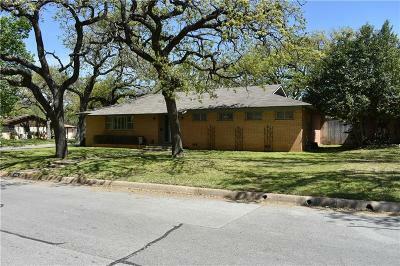 Come by and see this property today!